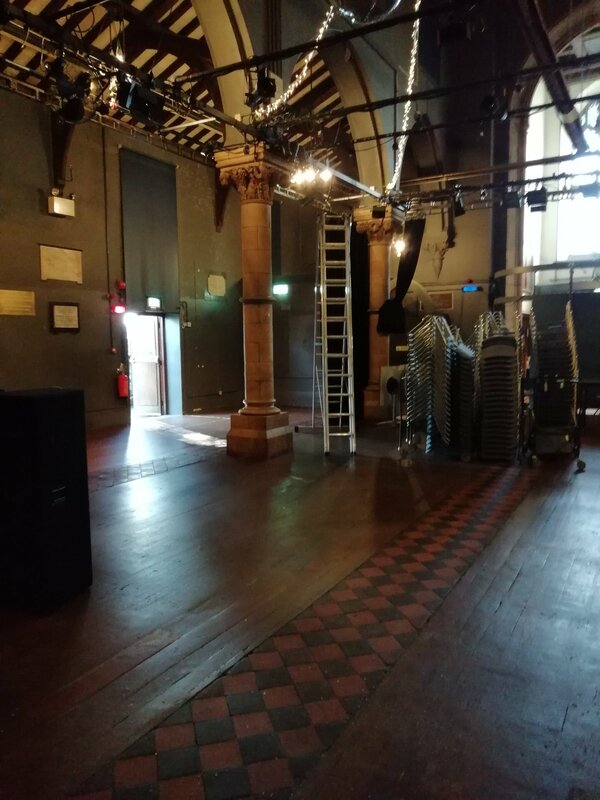 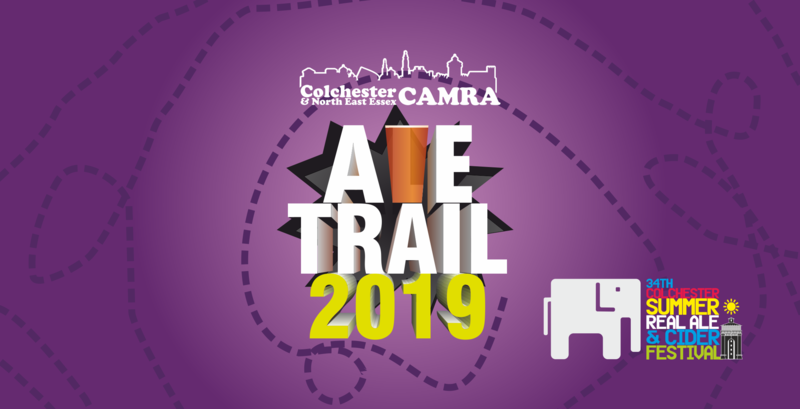 The 34th Colchester Summer Real Ale and Cider Festival takes places at Colchester Arts Centre from 28th May to 1st June 2019. 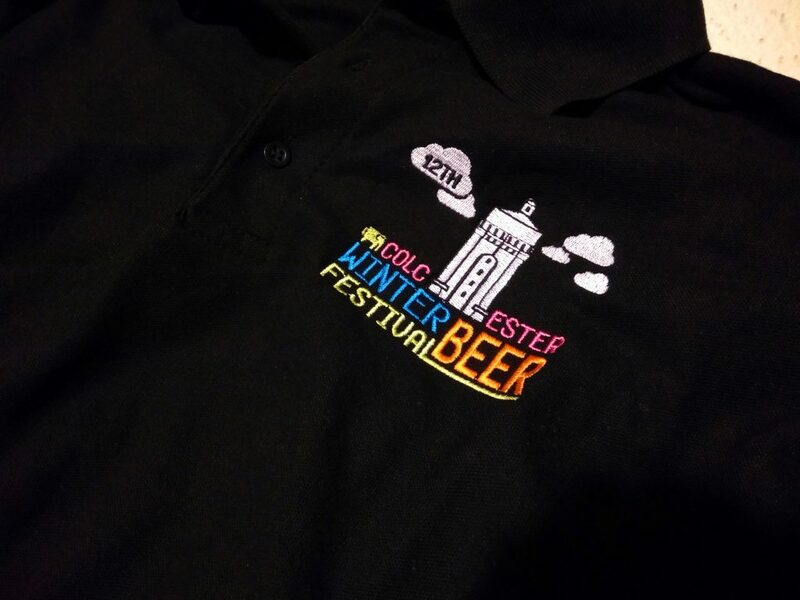 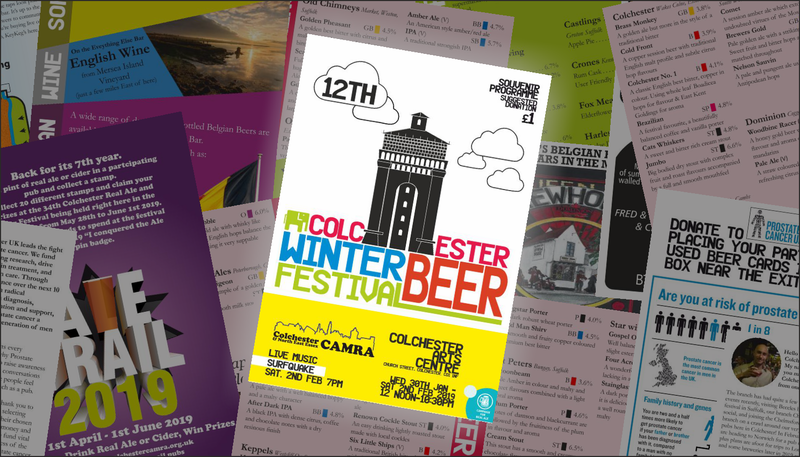 The votes have been counted and we can announce the results of the Beer of the Festival competition held at the 12th Colchester Winter Beer Festival 2019. 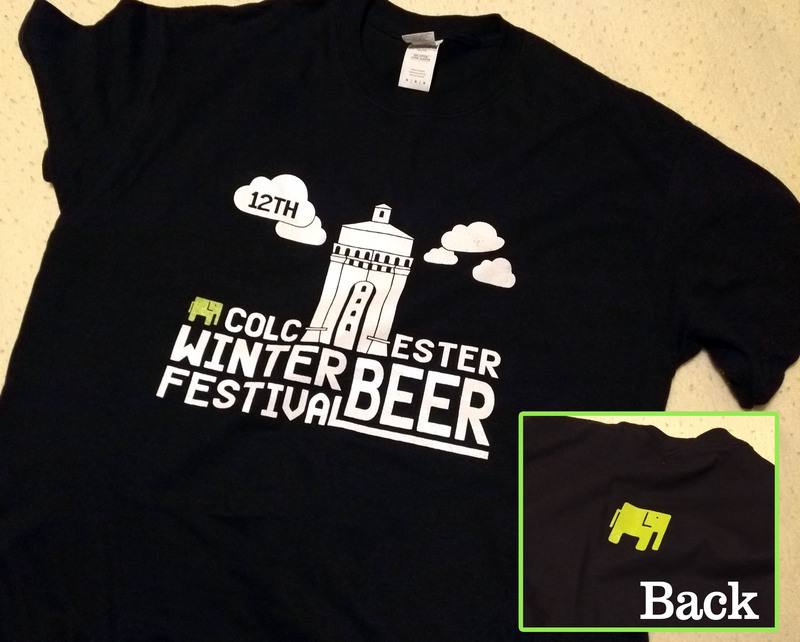 Thanks for coming to the festival… can you spare a couple of minutes to complete a short anonymous survey about your visit to the 12th Colchester Winter Ale Festival. 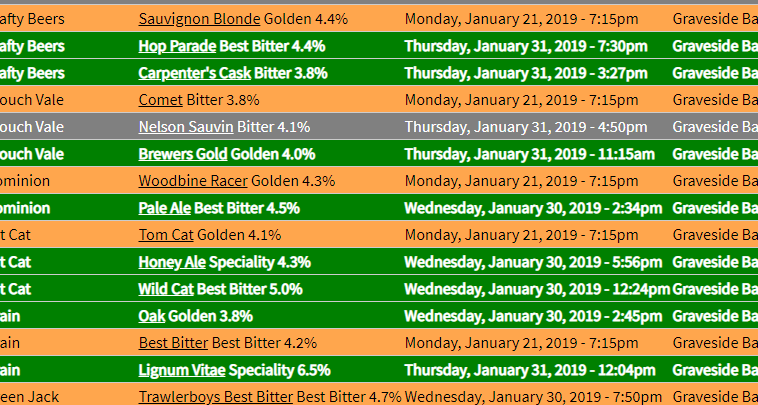 With just over a week to go the beer list is out for the festival. 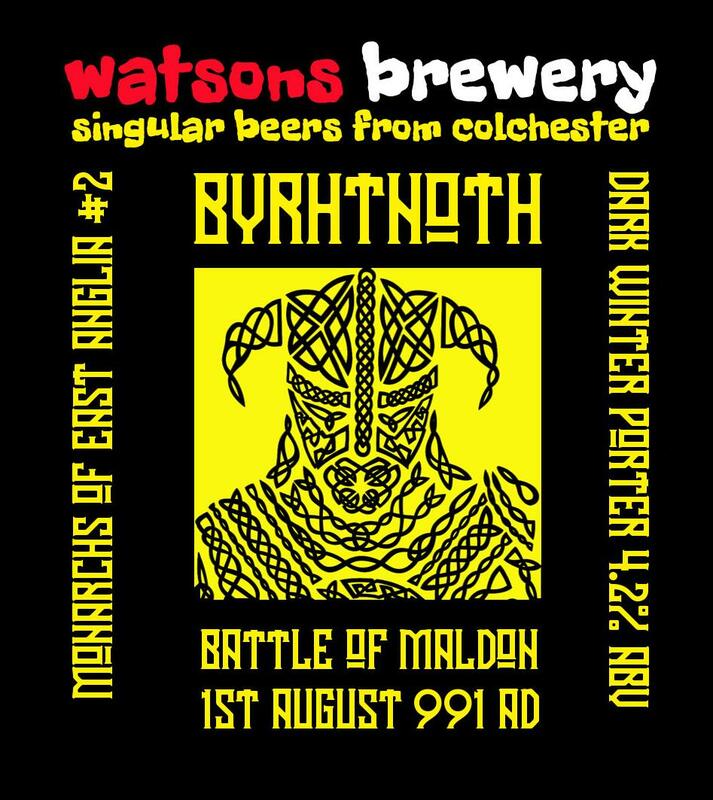 Martin has again scoured East Anglia to bring together a variety of real ales for your enjoyment.